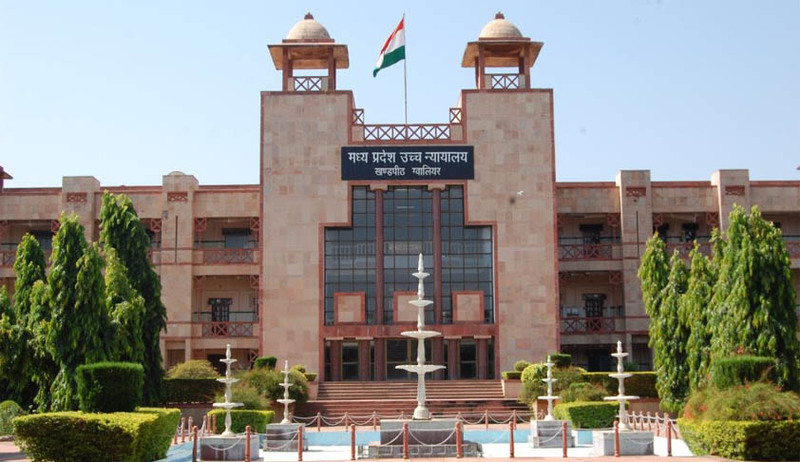 Madhya Pradesh High Court Today has quashed Madhya Pradesh Public Services (Promotion) Rules, 2002 which introduced reservation for SC/ST Communities in promotions in Government Service. The division bench comprised of Chief Justice Ajay Khanwilkar and Justice Sanjay Yadav set aside the Rules as it violated the law laid down by the Supreme Court in M. Nagaraj v. Union of India. These Rules of 2002, were brought in vogue in exercise of the powers conferred by the proviso to Article 309 read with Article 16 and 335 of the Constitution of India, relates to determination of the basis for promotion in public services and posts and also, the reservation in promotion in favour of Scheduled Castes and Scheduled Tribes. "Consequently, various promotions of SCs/STs category made on the basis of these Rules of 2002 are held to be non-est in the eyes of law and the persons be placed in the position as if the said Rules (i.e. the Rules which are declared ultra vires ) never existed and all actions taken in furtherance thereof must be reverted to status quo ante"